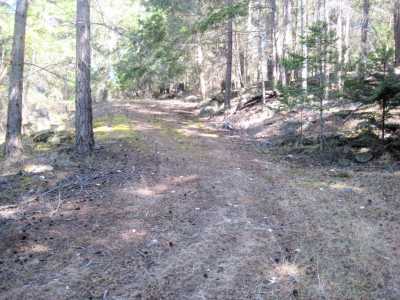 A rare entity...a waterfront lot, awaiting your development ideas, on Razor Point Road, at the head of Browning Harbour. 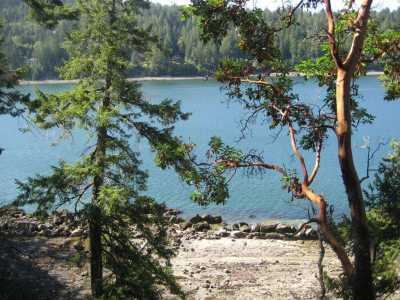 Walk to the conveniences of the Driftwood Mall, if desired, and keep your boat at Port Browning Marina. Lovely views out Browning Harbour, sunny exposures, warm ocean swimming, and the land has been retained in "natural state". 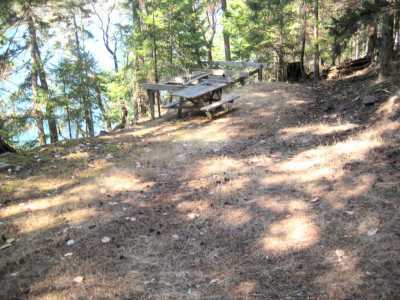 Current owners have enjoyed camping out, here, and so the property is ready for a new owner's ideas. Bring your architect, and let's walk this one, soon. 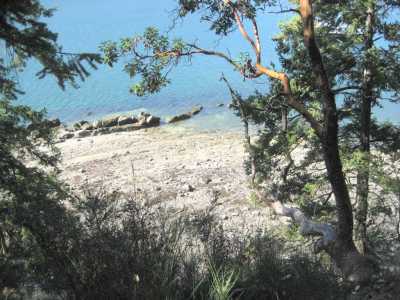 Rare, indeed, to enjoy this kind of lowbank oceanfront on serene Pender Island.